The Maruti Suzuki Alto now has 80.66 per cent of the market share in its segment. 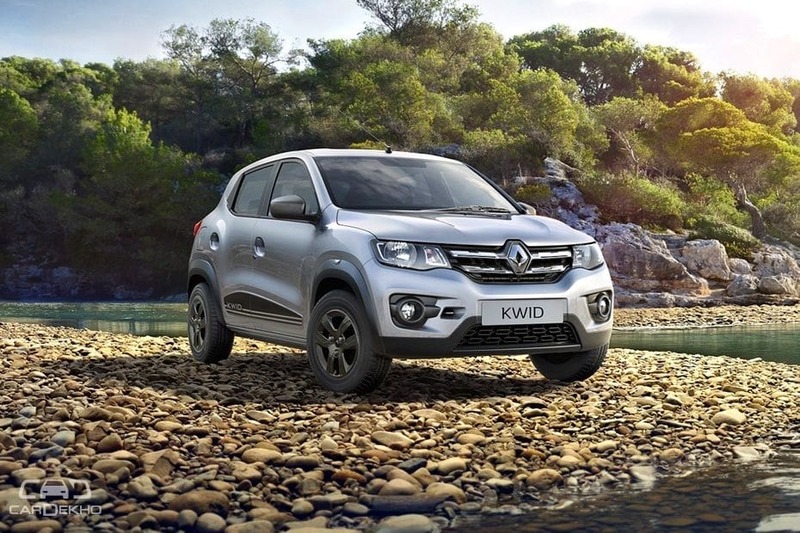 Renault Kwid is in a comfortable second position despite declining demand. 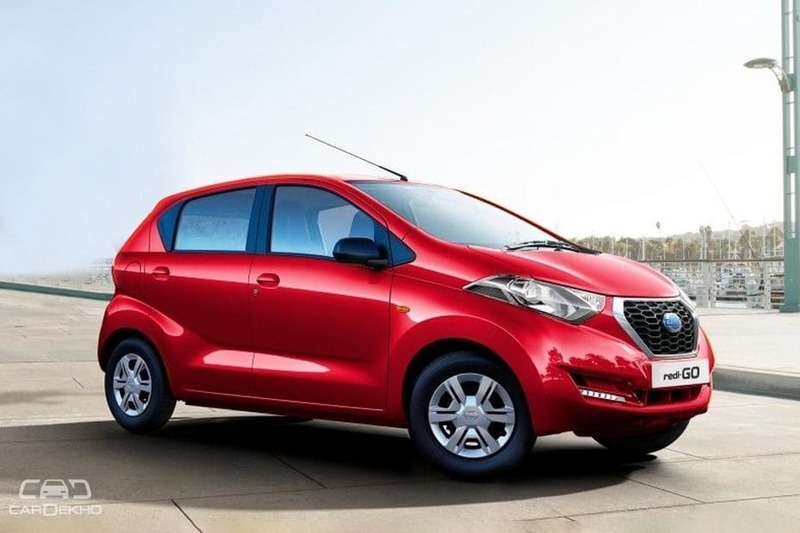 Less than a 1,000 units of the Datsun redi-GO were sold in January 2019. After an increase in sales figures in December 2018, the demand for entry-level hatchbacks saw a decline in January 2019. The Maruti Suzuki Alto remains leagues ahead of the competition and was also the highest-selling personal vehicle of January 2019. 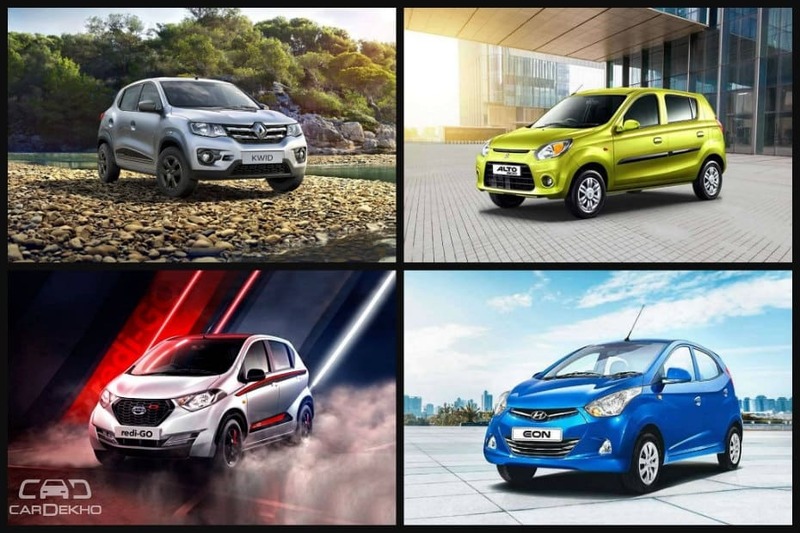 While Hyundai is yet to make an official statement regarding the future of the Eon, after two months of failing to find any buyers, it is safe to say it’s currently out of contention, leaving just the Renault Kwid and Datsun redi-GO the only other contenders in the segment. 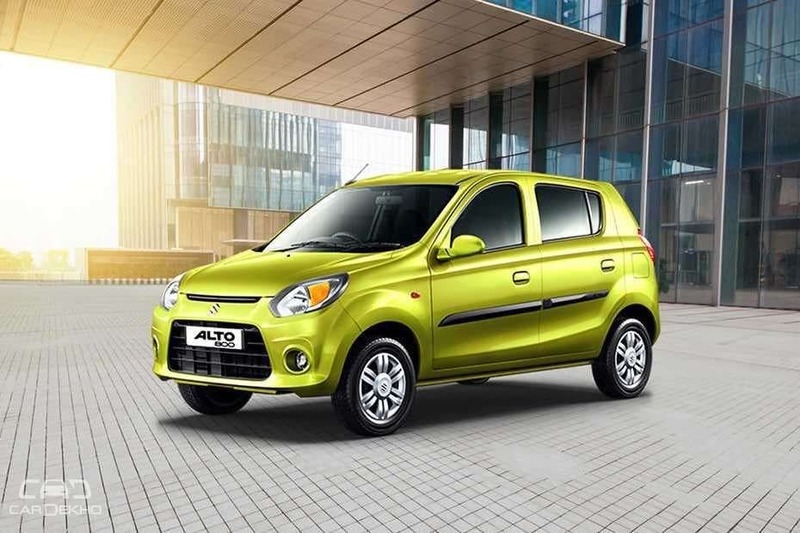 Alto Uncatchable: The Maruti Alto saw a slight dip in demand during January 2019 with a -7.01 per cent month-on-month growth. However, it still sold well over 23,000 units. With more than 80 per cent of the market share, it seems like it will continue to the reigning king of the segment this year as well. Kwid in the middle: With Hyundai temporarily out of the running, the Renault Kwid finds itself at a comfortable second place in this segment. It did, however, saw a decline in demand in January with a -19.2 per cent month-on-month growth wherein just over 4,700 units were sold. Datsun last in the line: The Datsun redi-GO saw the most drop in demand (-20.19 per cent month growth), with less than 900 units being sold in January 2019. As the third and last competitor in the segment at present, it is by default in the top three as well. While the demand for cars from this segment grew notably in December 2018, January saw an overall drop in sales figures. At -9.68 per cent month-on-month growth, it is a minor decline. But with Hyundai currently out of the running, it is a bit of a one-horse race (or should we say a one-car race?). Which entry-level car would you buy? Let us know in the comments below.